CUBE is the new noise monitoring terminal from 01dB, at the cutting edge of innovation. 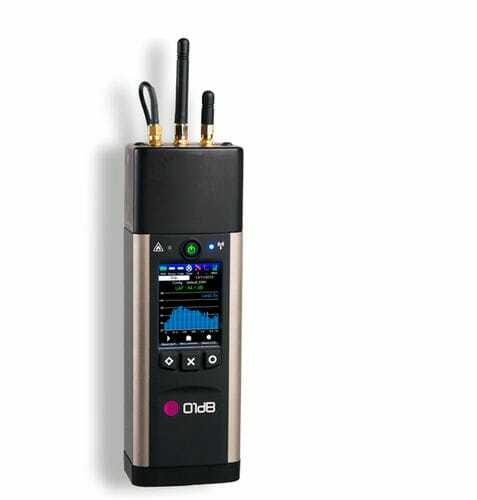 Designed to meet the needs of all kinds of application, CUBE can be adapted to suit every situation: portable in a carrying case, stationary in a fixed unit, and compatible with 01dB WebMonitoring services. The 01dB ecosystem is all about synergy between the products in its new range. ORION, FUSION, DUO, CUBE: 4 units, 4 fields of application but one single ecosystem focused on improving your productivity. To this end, they all operate in the same way with respect to the integrated keyboard and Web interface. They use identical data processing software. And they all share the same accessories.